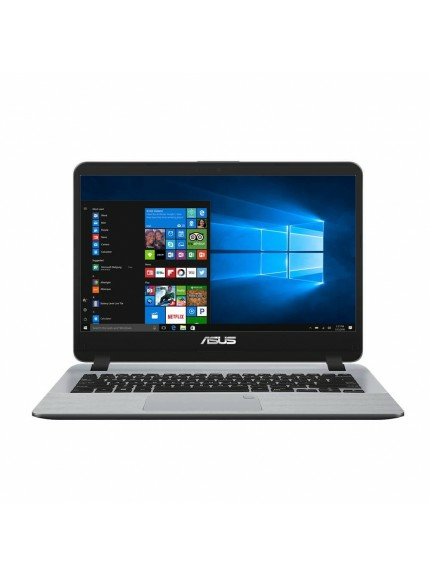 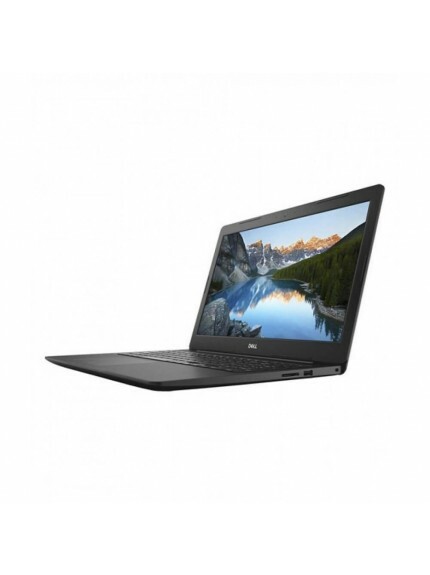 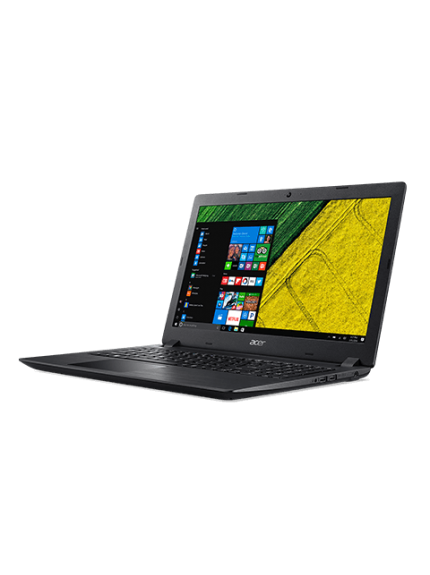 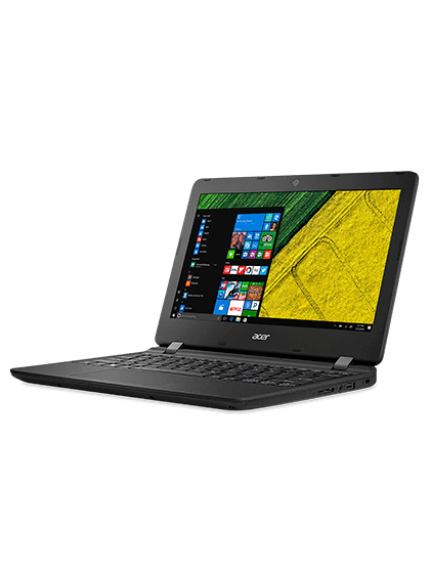 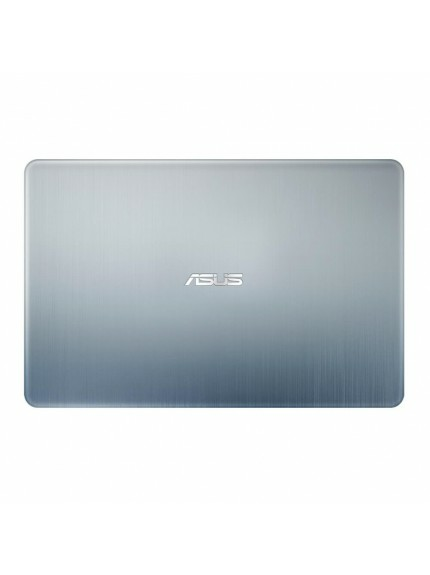 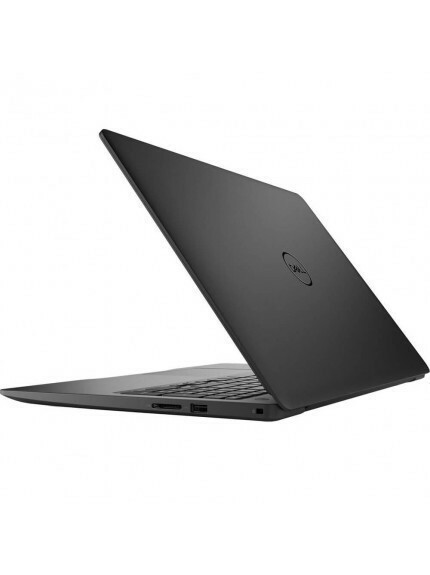 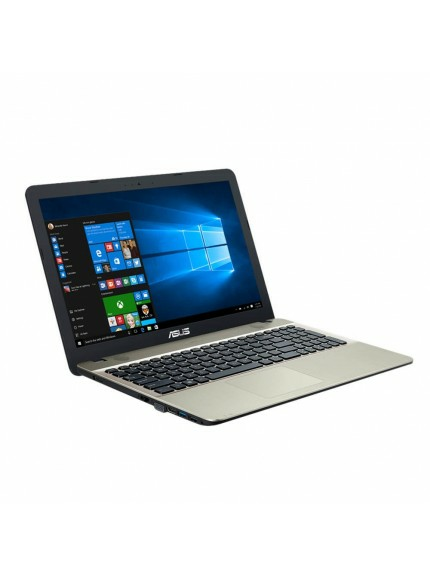 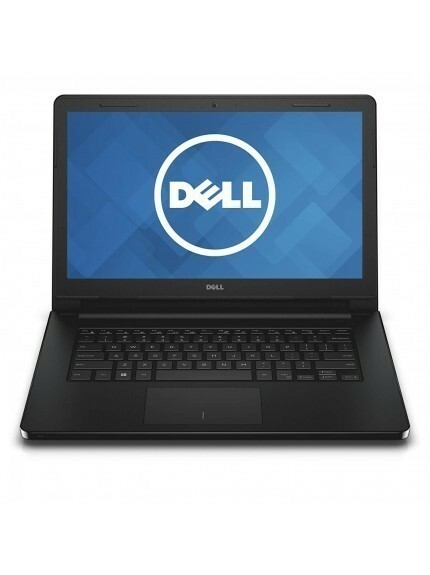 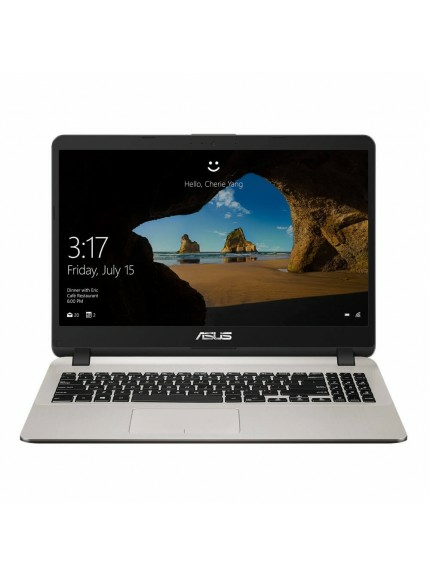 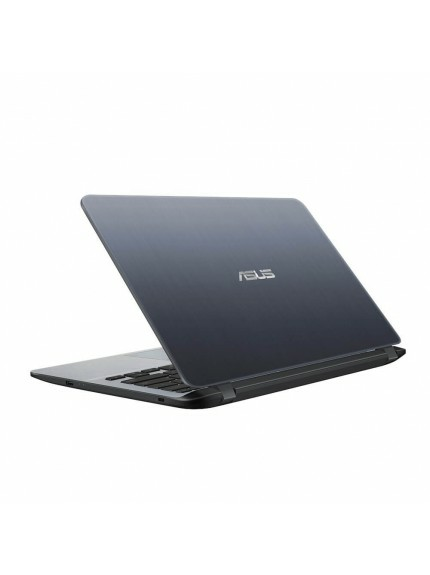 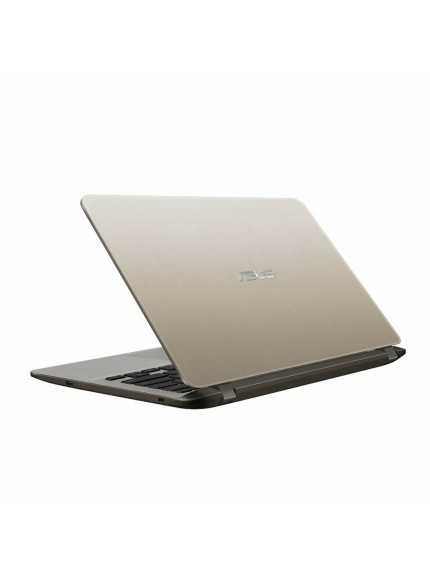 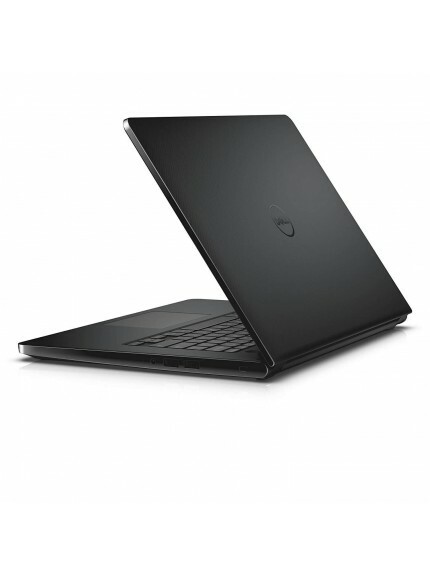 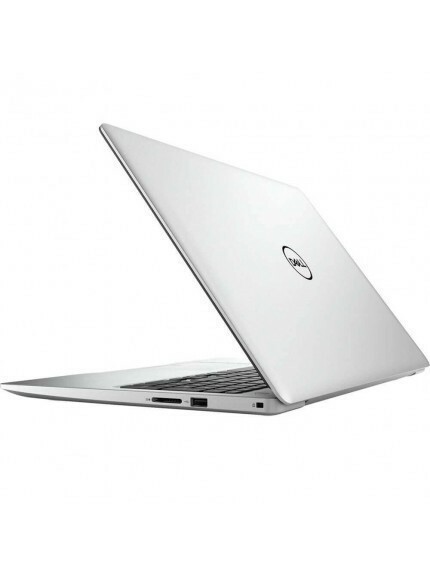 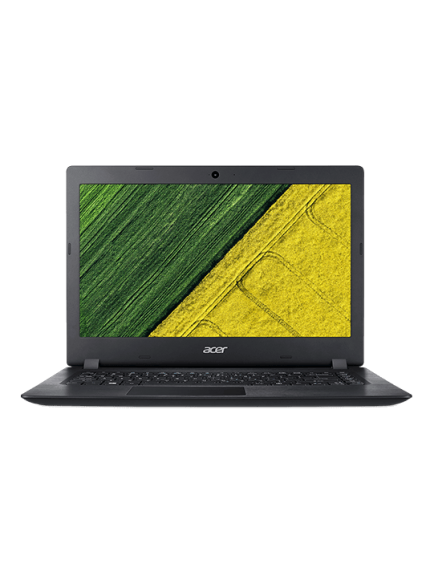 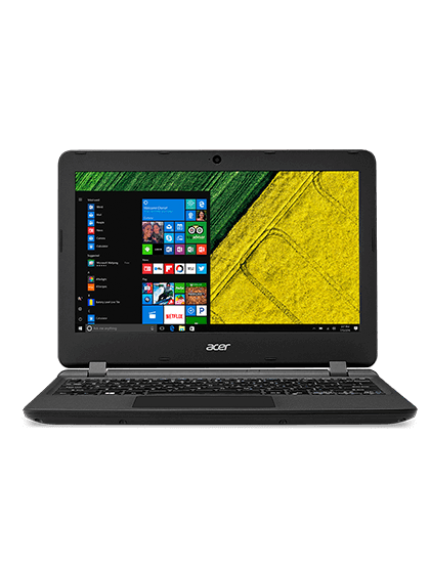 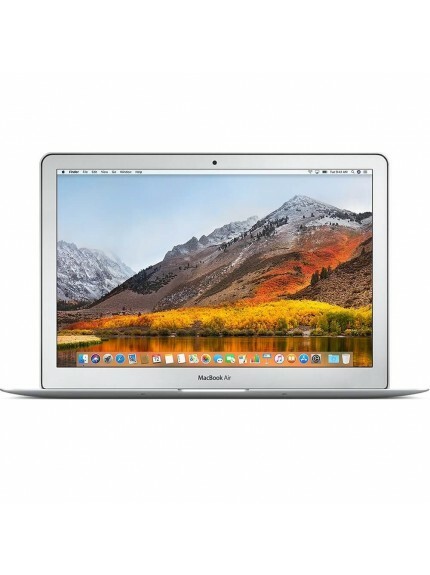 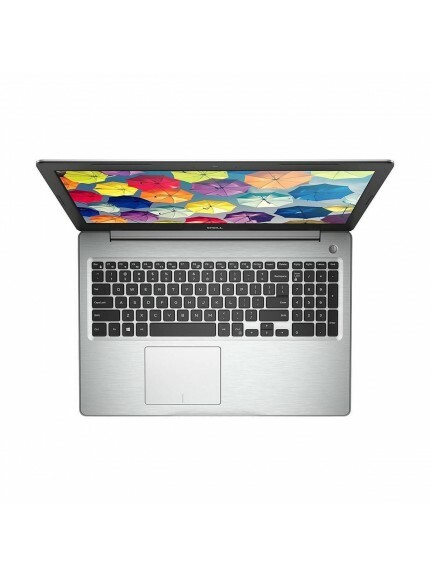 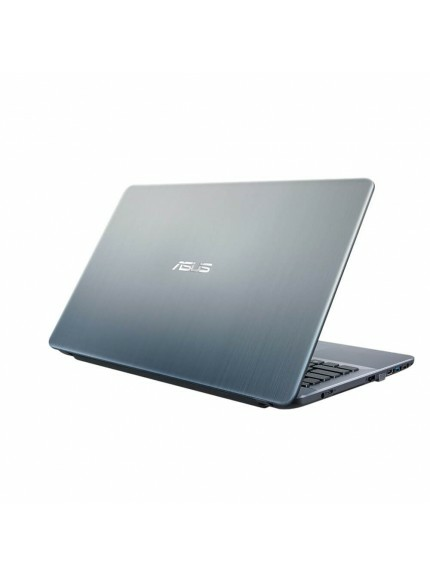 Laptops for Internet browsing, movies and video. 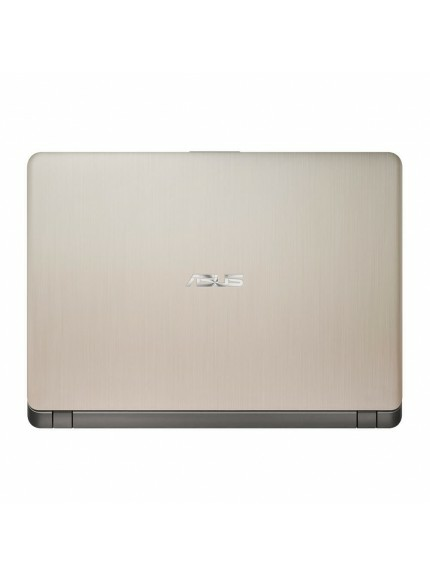 The equipment has basic processor and HD (up to Full HD) display. 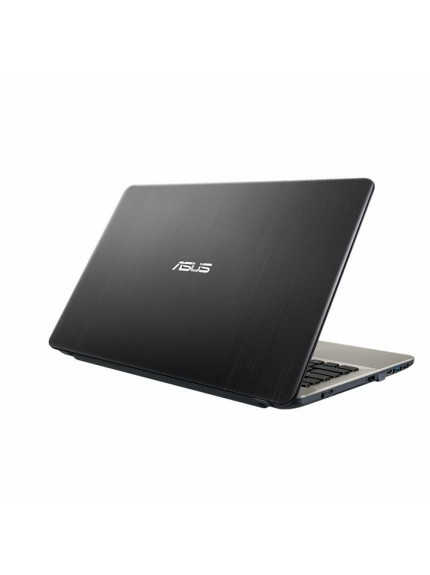 Battery life is around 3 hours and it also corresponds to a favorable price from 12,990 peso.